Today we launched our latest app: Sketch Spark. 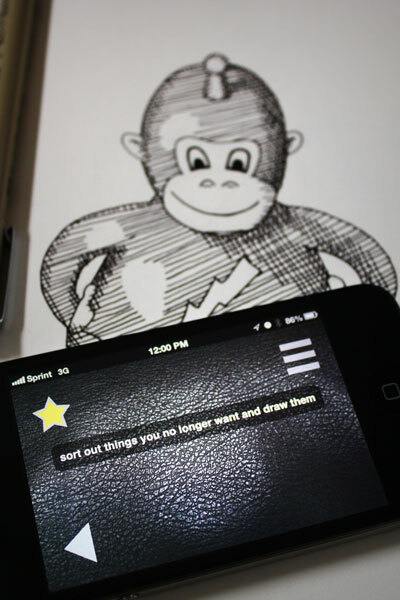 Sketch Spark is a collection of ideas to use to fill your sketchbook. Sketch Spark has over 150 drawing ideas and several additional idea templates that use random words to create nearly endless drawing prompts. Available now for iPhone, iPad, and iPod Touch in the App Store. This entry was posted in apps by Jon. Bookmark the permalink.